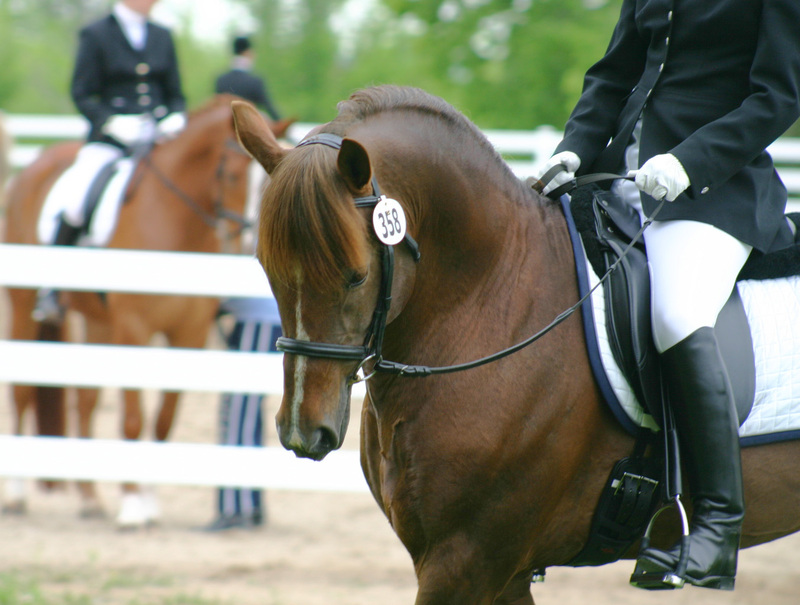 Willow Acres Equestrian Centre is pleased to announce our 2010 Winter Dressage Schooling Show Series! This series of Schooling Shows is a B.C. Heritage Qualifier and we are also pleased to say that Para-Equestrian Tests are offered. Please click on the "download" link shown below for a .PDF Entry and Waiver form. Questions? Comments? Don't hesitate to contact us! Walk-Trot Dressage Canada Test "A"
JUDGE TO BE ANNOUNCED. Higher levels and/or different tests are avilable upon request. Please note if raining tests will be ridden in a 20x40 indoor arena. All riders wil ride through the test twice. Equine Canada rules apply: Boots and bandages allowed, Helmets mandatory, Braiding optional. DOWNLOAD ENTRY and WAIVER FORM! Willow Acres Equestian Centre provides horse boarding, training and riding facilities for all flat disciplines. Our centre offers a quiet and relaxing atmosphere for riders and their horses, and our location is ideal for patrons living in the White Rock, South Surrey, Cloverdale and Langley communities of beautiful British Columbia (B.C. ), Canada. Willow Acres Equestrian Centre together with Burgi Rommel Classical Dressage Training are proud to present a two day workshop with Mr. Georges Malleroni from Alcainca Riding Centre in Portugal. 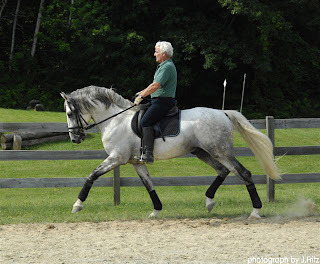 This will be Georges Malleroni’s second trip to Canada and he is truly one of the classically trained masters of dressage. Mr. Malleroni spent 10 years studying under the late Nuno Oliviera and his down to earth and wonderfully clear teaching style is popular with riders all over the world. We are honored to have Mr Malleroni come to Willow Acres and hope you will take the opportunity to audit or participate in this clinic. 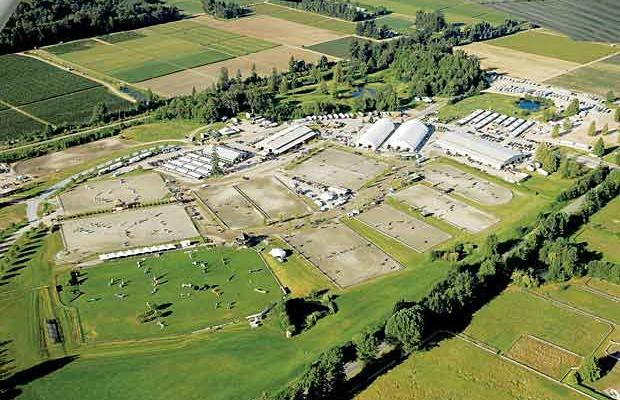 ~ Location: Willow Acres Equestrain Centre - 18590 20th Ave., Surrey, B.C.